Mahesh Babu-starrer Maharshi is said to hit the screens on April 25. The actor recently resumed shoot for the film after returning from his New Year vacation in Dubai with family. According to a report in The Indian Express, it is said that the co-producer of the film Dil Raju while interacting with the media at Tirupati temple on Tuesday revealed that the film will be released in April 25. 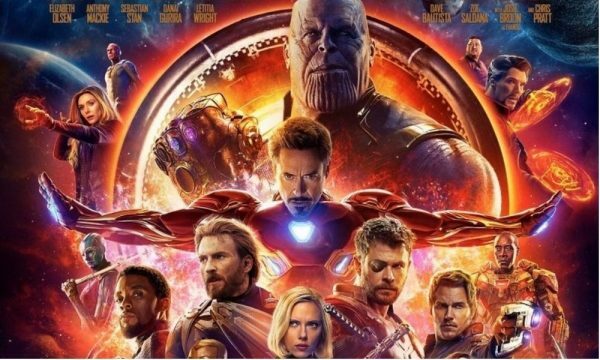 Earlier it was said that the film was scheduled to have a Sankranthi release, but due to some legal issues, the release was then rescheduled to April 9 to cash in on the Ugadi weekend. Some of the actor’s biggest hits like Pokiri and Bharat Ane Nenu also released during Ugadi. Mahesh Babu was last seen in Bharat Ane Nenu, a political thriller directed by Koratla Siva, which released April last year and became a hit. It turned out to be the third highest grossing Telugu movie of all time. Pokiri, meanwhile, was not only a hit, but also gained him a huge following. 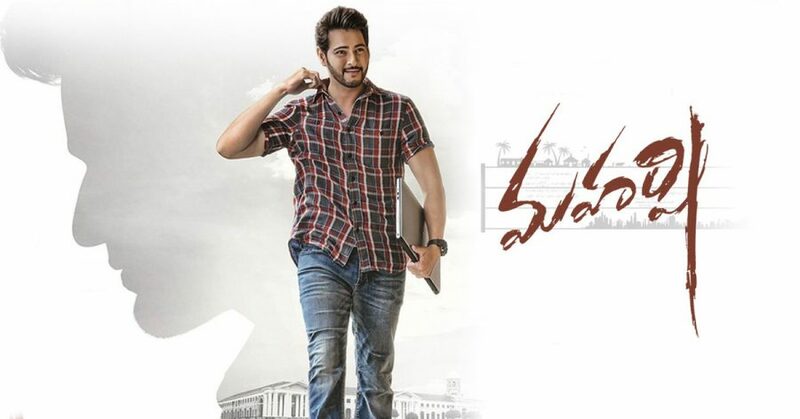 The shooting for Maharshi took place at Ramoji Film City in Hyderabad, where a village set was built to can some important portions. It is said that the team will soon be moving on to Pollachi, near Coimbatore in Tamil Nadu where some other scenes will be shot. In Maharshi, Mahesh Babu is said to be essaying five roles with five different looks. The film also has Pooja Hegde and Allari Naresh in the lead, with veteran actor Jaya Pradha in a pivotal role. The film is directed by Vamshi Paidipally of Oopiri fame, and produced by Dil Raju under Sri Venkateswara Creations, Vyjayanthi Cinemas and PVP Cinemas. KU Mohanan handles cinematography, and Devi Sri Prasad is the music composer. Mahesh Babu also has SSMB26 directed by Sukumar, and SSMB27 by Arjun Reddy fame Sandeep Vanga. 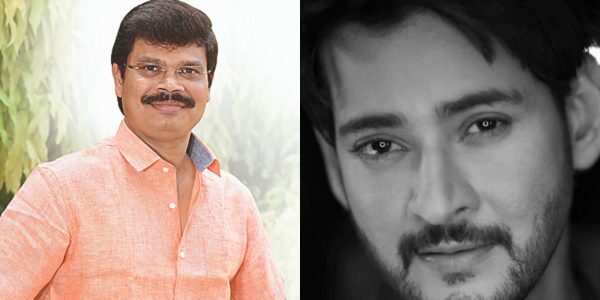 It is speculated that the actor will soon join hands with Boyapati Sreenu who recently directed Vineya Vidheya Rama. There is also a project with SS Rajamouli who is currently shooting RRR with Ram Charan and Jr NTR.